 Whether you are a conservationist, angler, bird lover, someone who likes to be beside the river or all these things, your support is gratefully welcome.  As a registered charity, your donations form a vital contribution to the work we undertake to restore and protect Norfolk’s beautiful water habitats. If you would like to find out about leaving a legacy gift in your Will, however small, please email [email protected] or phone 01263 711299. We don’t have regular volunteering opportunities but if you wish to be added to our list of enthusiastic helpers please email us.